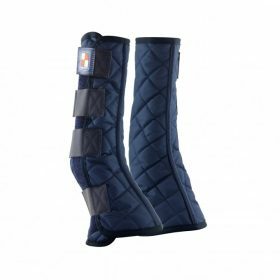 Keep your horses legs protected, supported, comfortable, clean and dry when stabled or turned out. 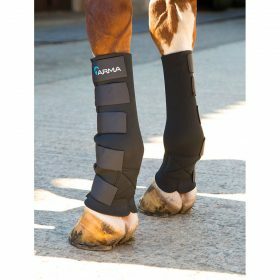 Helps prevent knocks, scrapes, irritation, mud fever and infections. 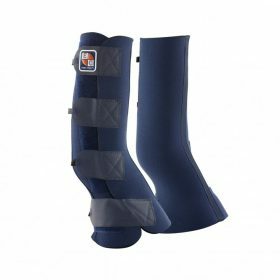 Boots designed for both inside and out, breathable, easy to clean and top quality material. Brands like Equilibrium, Shires and Woofwear.